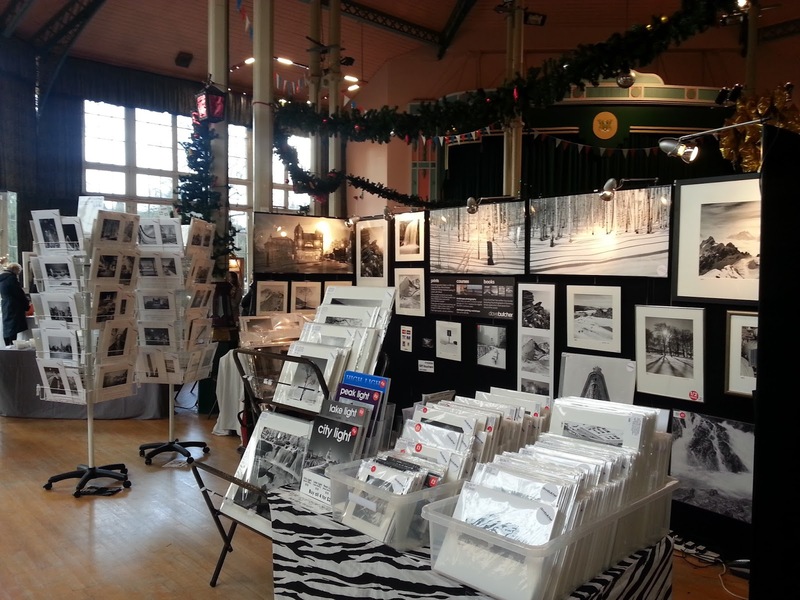 We are in the middle of doing our last art and craft fair in Buxton for this year. 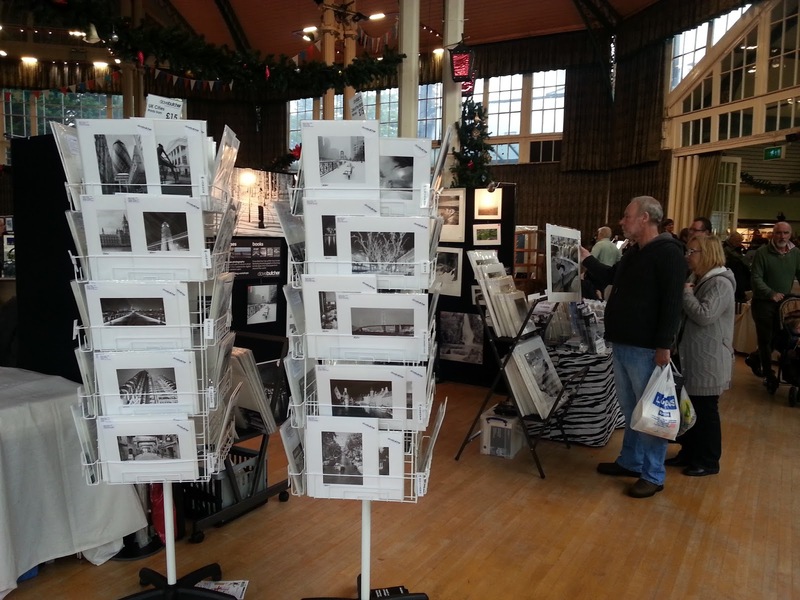 It’s the Artist and Designer Fair in Buxton Pavilion Gardens. Open 10am to 4.30pm tomorrow, Sunday 23rd November, free entry. About 45 exhibitors with lots of different types of work.